To remain competitive in a growing and competitive economy, it is crucial that organizations employ highly skilled employees to fulfill an organization’s mission, vision, and hold the highest standards to company values. 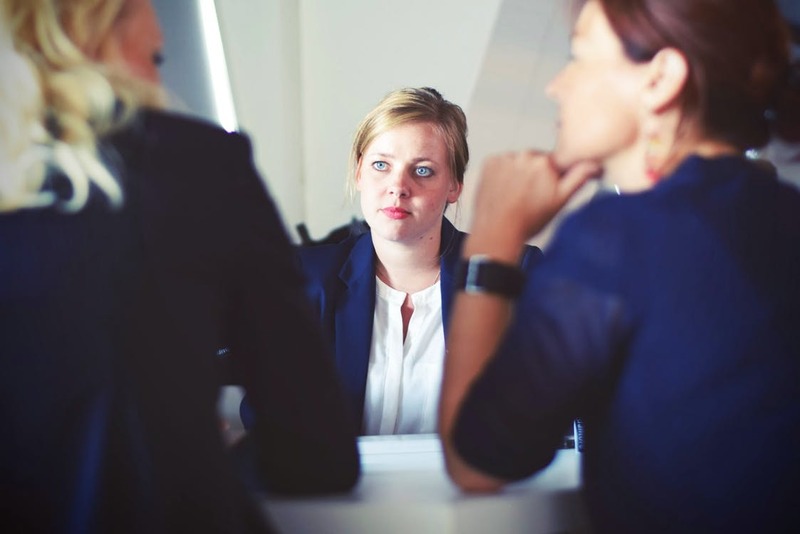 Organizations are investing resources into developing its employees, looking for passionate and dedicated people to lead organizations into the next century and maintain a competitive advantage. 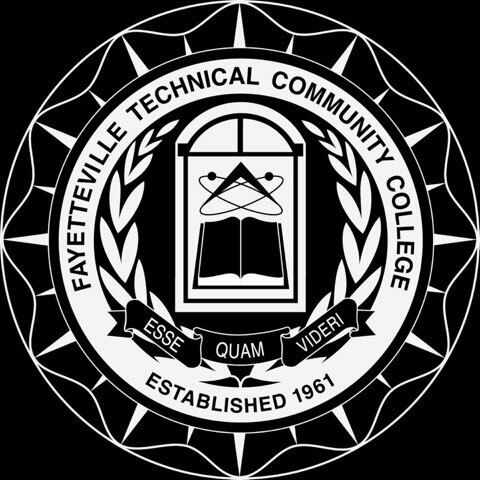 The Human Resources curriculum under the Business Administration program at Fayetteville Technical Community College is designed to prepare students to investigate, analyze, and address human resources issues that are critical to businesses. You will learn how to help employees in organizations gain new skills, advance their careers, and help organizations achieve long-term success. Human Resources Management is a concentration under the Business Administration program. The curriculum is designed to develop generalists and specialists in the administration, training, and management of human resources. Also included are topics such as people skills, learning approaches, skills building, and development of instructional and training materials. Graduates from this program will have a sound business educational base for life-long learning. Students will be prepared for employment opportunities in personnel, training, and other human resource areas. 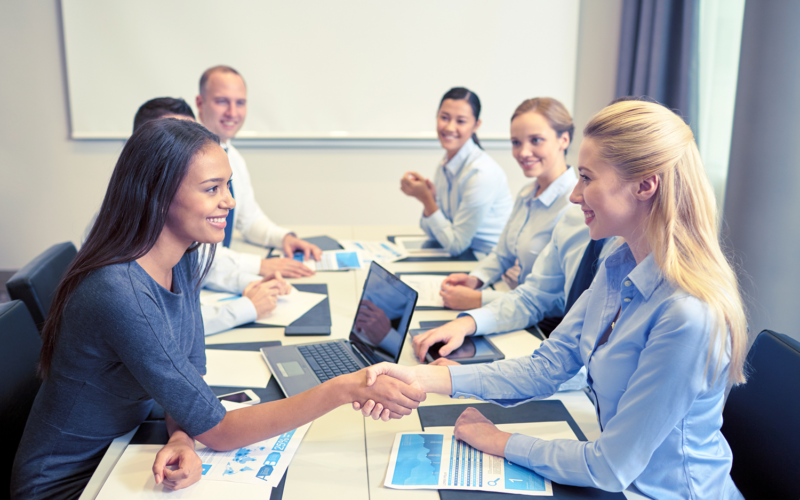 At FTCC you can earn a degree or certificate in Human Resources Management. Contact an Admissions Counselor for assistance or Apply Now!